Played college basketball at South Carolina (2011-12) and at University of Virginia (2012-17). Moved to Turkey for the 2016-17 season, signed by Yesilgiresun Belediye. 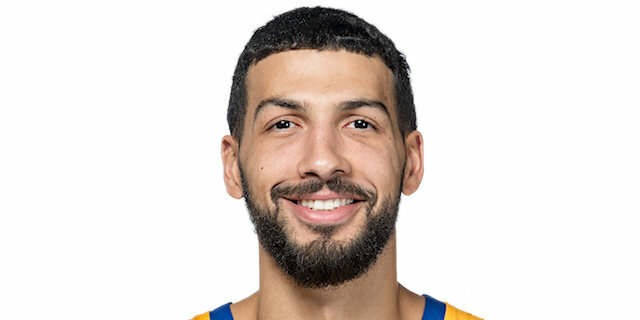 Named 2017-18 EuroLeague Playoffs Game 3 MVP.